Our Business Buying Service Is Focussed On Your Needs. If you are considering buying a business and don’t know where to start or not sure on what business to buy, professional ethical help is at hand. Business Help Now has the expertise and resources to help you. Principal, Steve Makris can call upon his 30 year’s experience in the industry to help you navigate through this daunting process. We are fully licensed and have represented buyers and sellers for nearly 30 years in the acquisition and sale of a wide range of interests and size ranging from single operator to large ASX listed companies as buyer’s advocate. At Business Help Now we have always walked our talk, and that’s a verifiable claim that few others in this industry can honestly claim! When you retain our services, you can do so with complete confidence that we will ONLY Act in your interests. We source businesses that are of interest to you and conduct background checks on their viability and availability. 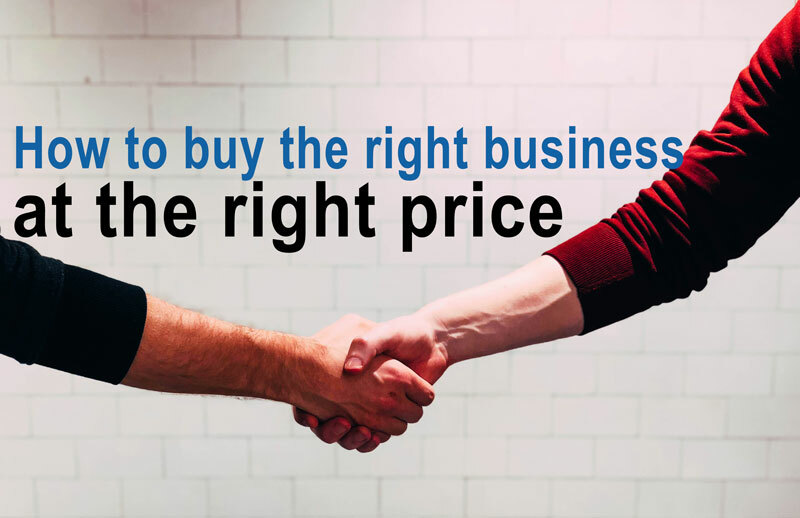 We help determine a fair and reasonable price that the business is worth by looking at all aspects and help you to buy at the best possible price. We study the business carefully and consider all areas of the business –not just the financial aspect, by conducting our own SWOT analysis. Strategic negotiation. This is an area we excel in helping you to get the most bang for your buck in any acquisition. We have extensive experience in helping to negotiate resolutions in difficult partnership disputes and arranging buyouts exiting partners. We have acted for many business looking at bolt on and complimentary acquisitions to achieve growth via critical mass and economies of scale. We have helped many business owners with difficult landlords not willing to provide lease extensions by engaging in strategic negotiations to deliver a win for our client. We have acted in Acquisitions of major food manufacturing businesses, Essential Services and Facilities Management. Experience in the Tech space, advising start ups and having an implicit understanding of this growing space.